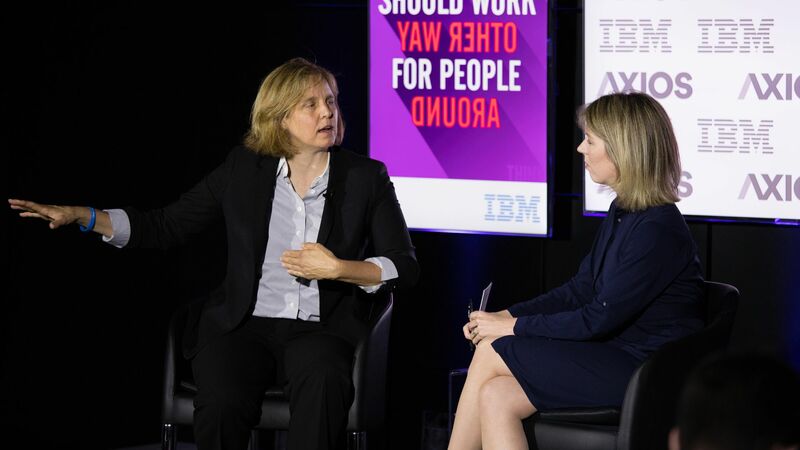 Former U.S. Chief Technology Officer Megan Smith delivered this message to those in Silicon Valley at a Tuesday morning Axios event: you need to address diversity in your workforces. "Well, right now you have to look a certain way, be a certain way. This idea of culture fit — rather than culture add — is a huge problem at these companies." Why it matters: Big tech companies like Google and Facebook have struggled to hire and support diverse workforces.